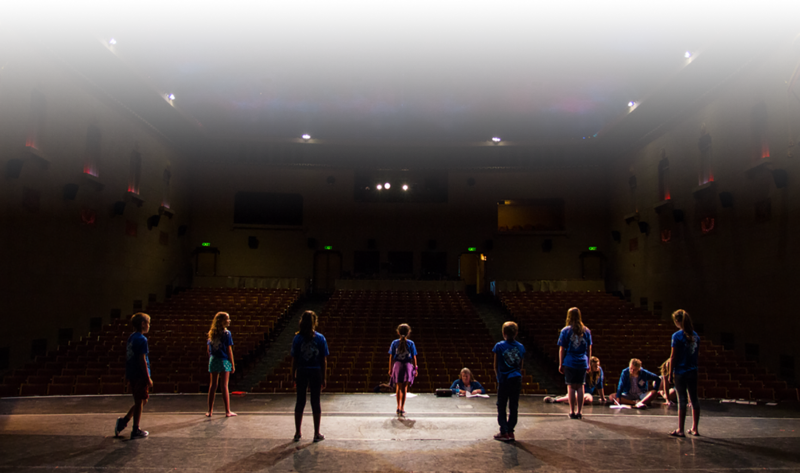 KIDS ages 8 to 14 years old- Ogden Musical Theatre presents a fun and intense theatre production workshop taught by Director Liz Smith (Drama Teacher at Bingham High School) & Music Director Karen Gittins (Vocal Coach & Pianist). 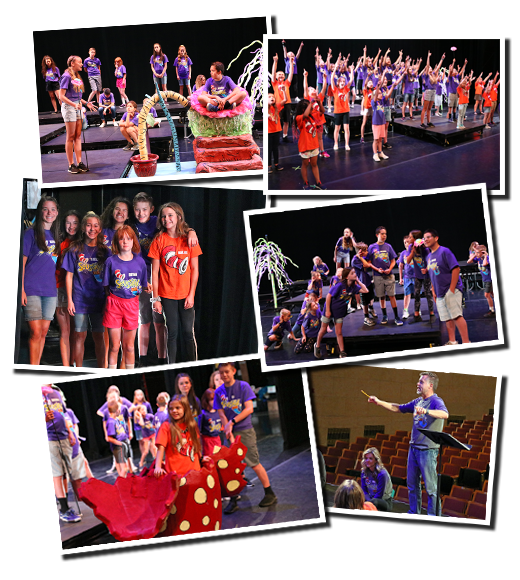 The 10-day camp will conclude with a student production of a stage musical. Throughout the workshop we will cover principles of singing, acting, and choreography. It will include some acting exercises and improvisation games. This camp will give the kids valuable audition and production experience so they can feel confident in extending their experience to community and school productions. Register for camp online! Click the button below to fill out our onine registration form & pay for your child's spot! Registration closes June 1st, 2019 or when camp is full. In order to sign-up for the Kids Act Up Program, a legal parent or gaurdian must have an account first. To sign-up or login, press "Continue" below.